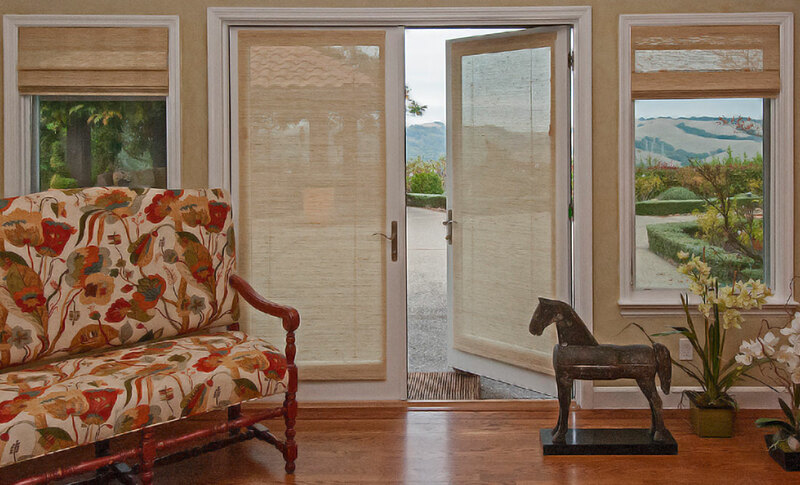 For over 35 years, Carol’s Roman Shades has taken pride in creating beautifully designed and expertly manufactured window treatments. 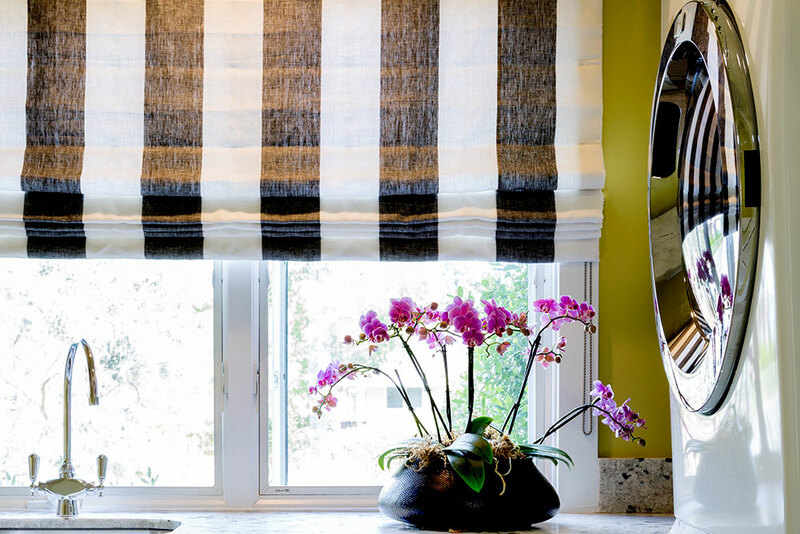 Our extensive collection of hand-crafted ROMAN SHADES are sure to complement any interior. From sublime to evocative – make any window a work of art with the perfect frame. 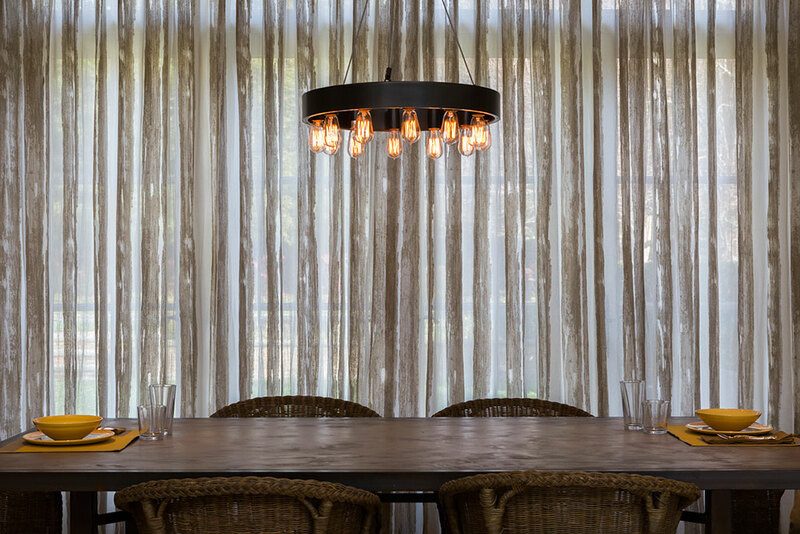 Our statement-making, custom DRAPERIES elevate any room. Enliven any room with the subtle textures and colors of our natural fiber GRASSLAND SHADES collection. When your design is inspired by nature, these versatile shades bring the outdoors, in. 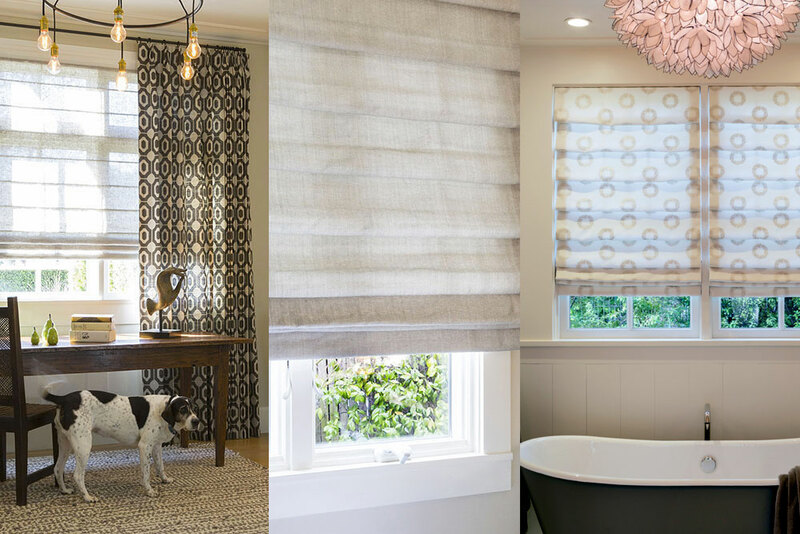 Start your design vision with the basics then we’ll create the most beautiful Roman Shades and Draperies made. Our BEAUTIFUL BASICS catalog features over 200 stock fabric choices in a style for every interior. Not a Carol's Roman Shades Customer? OPEN AN ACCOUNT TODAY!